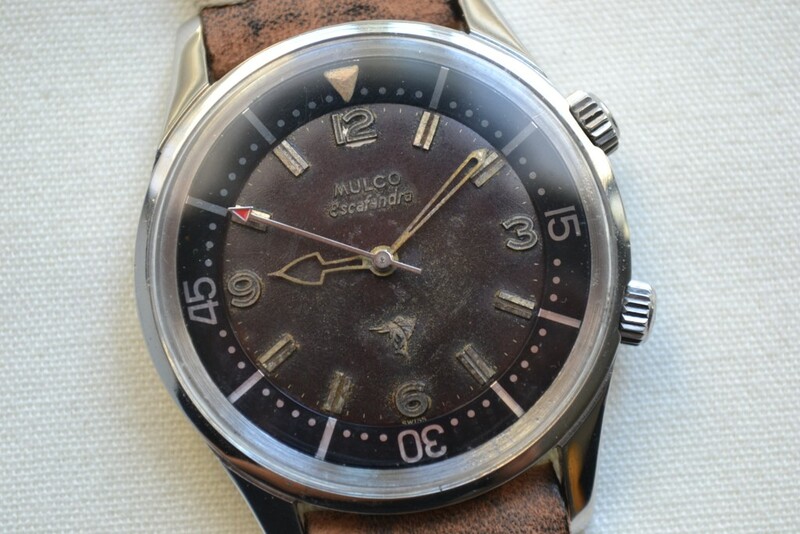 Offered for sale is a Mulco Escafandra Super Compressor Diver ref. 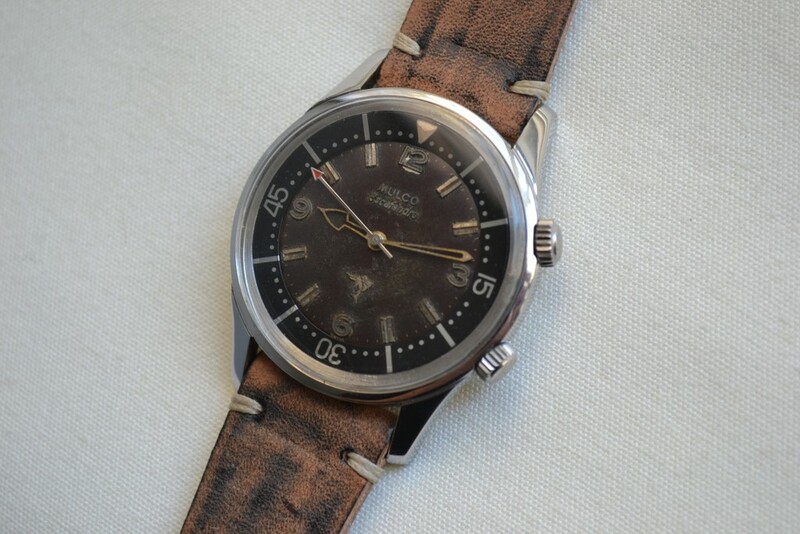 250-101. 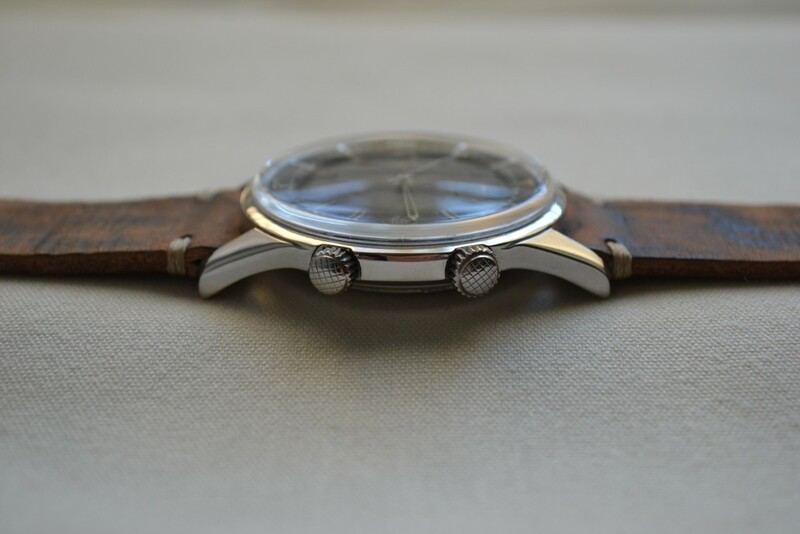 Dial: The original dial shows some light signs of aging and has developed a beautiful brown hue. 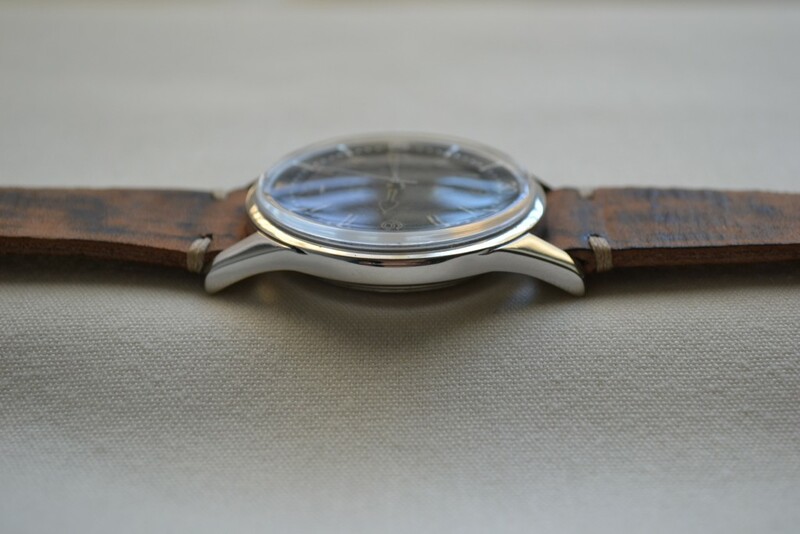 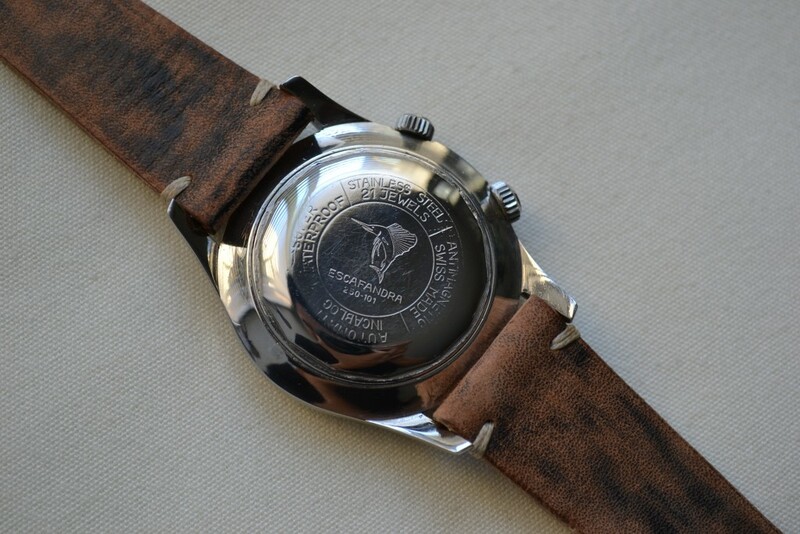 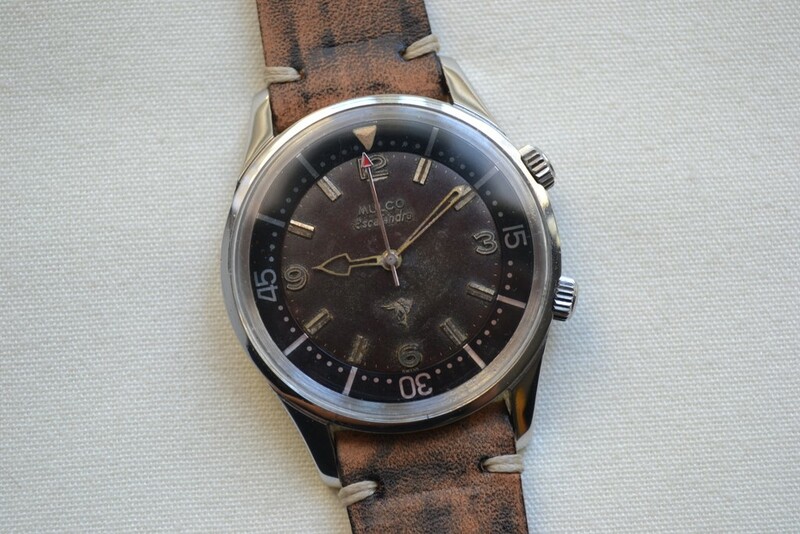 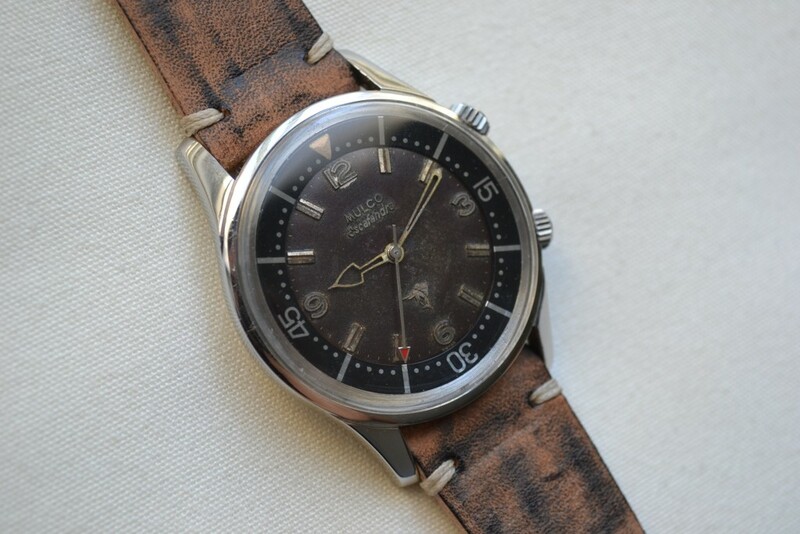 Case: 42mm stainless steel case is in great condition with no major scratches or dents. 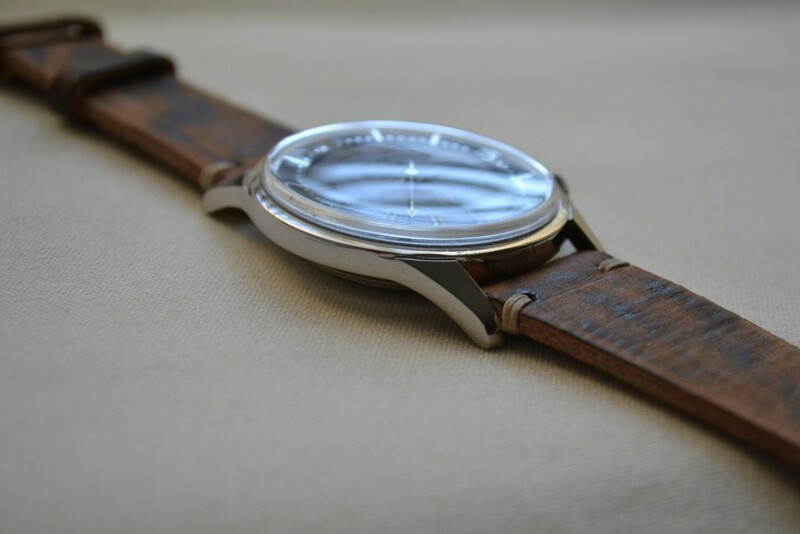 Strap: The watch comes fitted with a hand stitched leather strap.